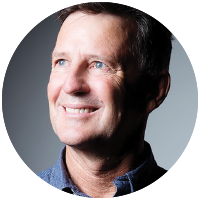 Neal Shoobert has over 30 years of experience as a qualified accountant, and is an accomplished financial and management consultant providing extensive experience in financial management, corporate advisory has also provided governance, CFO, and company secretarial services for several reconstructed and newly listed ASX listed companies. Relevant financial expertise, within agriculture, mining, mineral resource development, engineering, and contracting. Extensive ASX experience in compliance, restructuring, IPO and reverse takeovers.